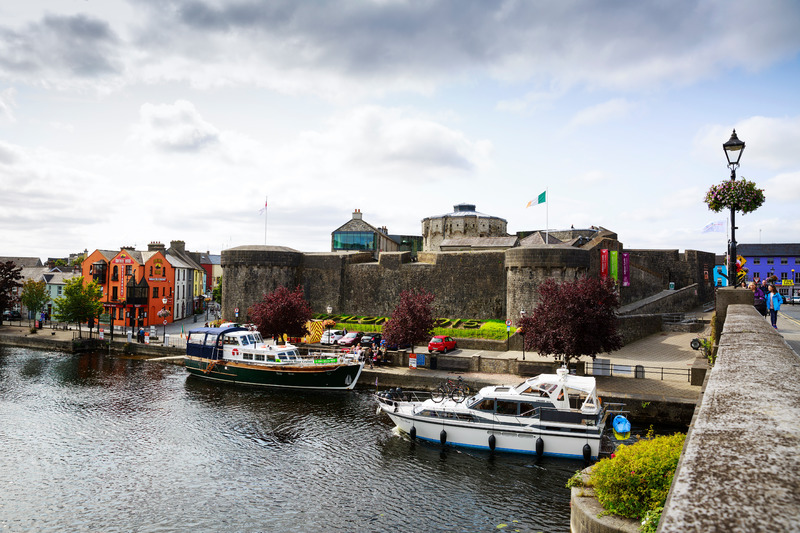 You can go to Ireland and have the traditional hotel experience, or you can visit Ireland and explore it in all it’s wonder via a luxurious river cruise. Imagine cruising the inland waterways of the most beautiful European countries aboard an all-inclusive, luxury hotel barge. Each boat is staffed with a chef who prepares all on-board meals, an ample selection of beverages and many other luxurious facilities. 1. King Johns Castle. No Ireland list is complete without a castle! 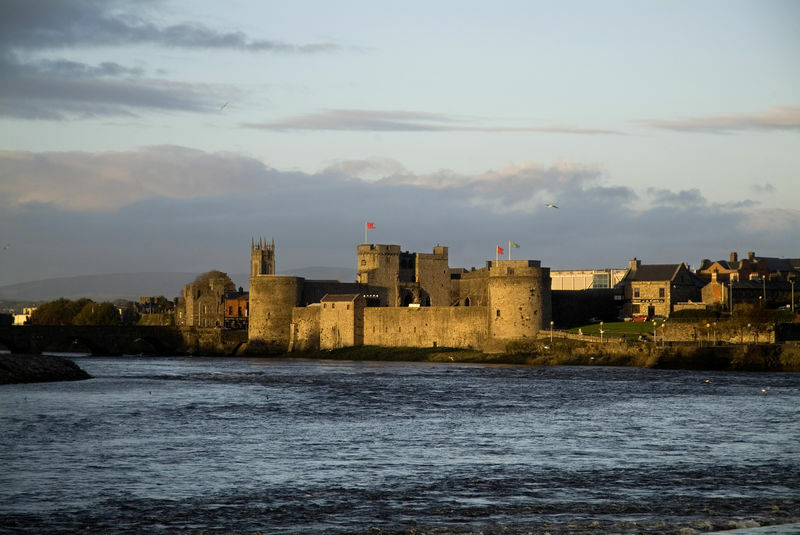 Kings Johns Castle is a 13th century castle located on King’s Island in Limerick. The new visitor’s center has amazing interpretive activities and excursions. In the courtyard, you will find a medieval campaign tent, a blacksmith’s forge and scenes from a siege. You will be surrounded with the sights, sounds and smells of a 17th century King John’s Castle! 2. Clonmacnoise, County Offaly. 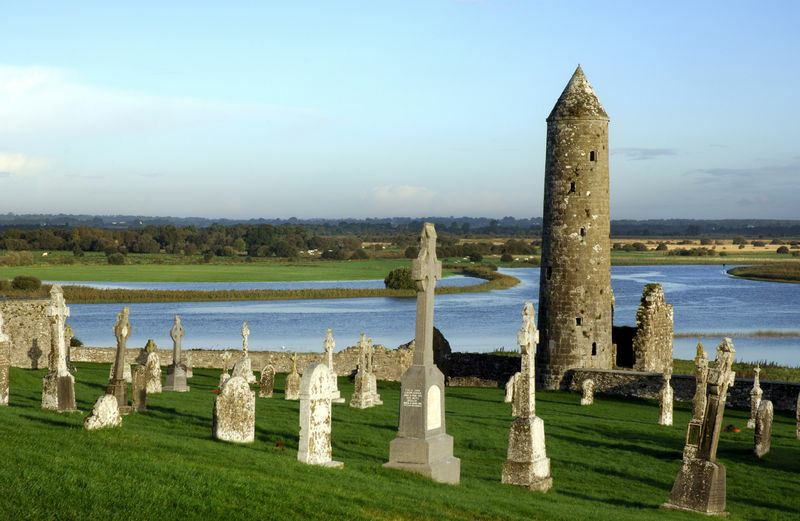 Another historical site to be seen on the River Shannon is Clonmacnoise, which is an early Christian site founded in the 6th century. The site includes the ruin of a cathedral, churches, round towers, crosses and the largest collection of Early Christian graveslabs in Western Europe! Riverfest, Limerick. 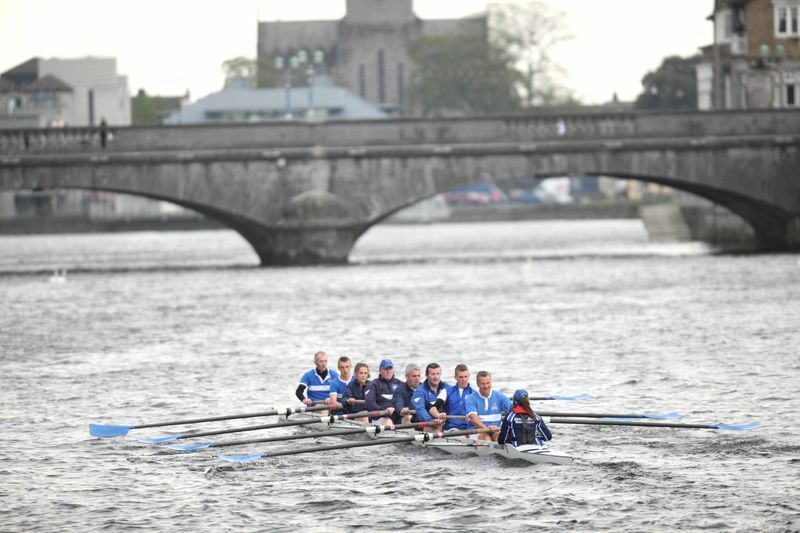 Each May, Limerick hosts Riverfest, a collection of events and fun for everyone. On the river, action-packed water sports events take place throughout the weekend while off-river: fireworks, a 5K, BBQ, amusement park and so much more! If you’re brave enough, fly over the river on a zipline! Glasson Golf Course. 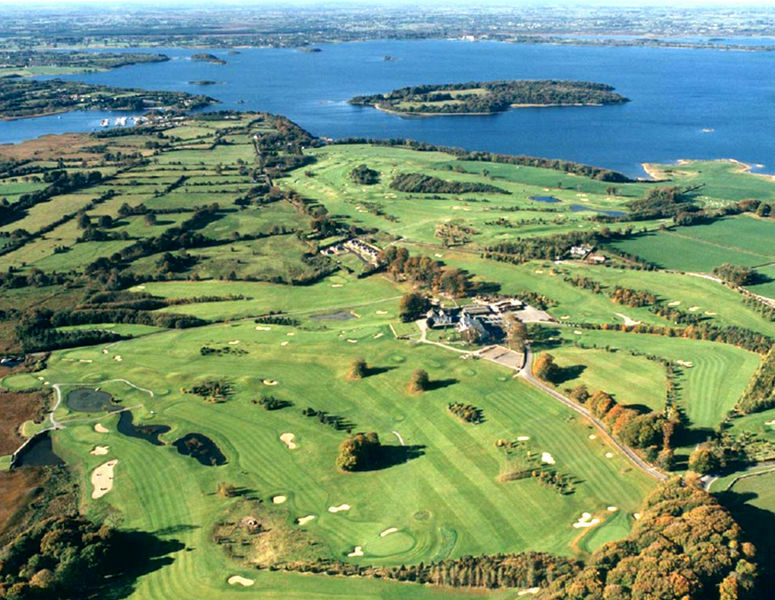 For those who are avid golfers, there are so many amazing options to choose from throughout Ireland, but Glasson Golf Course, in particular, is not only situated close to the River Shannon, it is simply breathtaking! The views of the lake and the surrounding countryside are reason enough to have a round of golf here. The course is only 6-7 miles from the center of Athlone. Athlone Castle. As you can probably tell from the photo, Athlone is a very prominent portion of the town, sitting right on the waterfront! Circa 1210, the castle has served as a stronghold for the rivaling local families: the Dillions and O’Kellys. For the past three hundred years, it served as military barracks. Now, you can experience Athlone through a series of exhibitions, interactive games and so much more! We can help design an incredible river cruise experience in Ireland that you will never forget. Contact us today by calling us at 703-683-4800 or click here for free quote.